Michael Hammond, legislative counsel for Virginia-based Gun Owners of America, slammed New Zealand Prime Minister Jacinda Ardern's swift move to ban all military style semi-automatic and assault rifles and said terrorists will look to use other weapons including vehicles to mow down victims and knives. "When they do that all of a sudden it will occur to Australia and New Zealand that gun control has once again failed them and they will look around for more guns to seize," Hammond told AAP on Thursday. 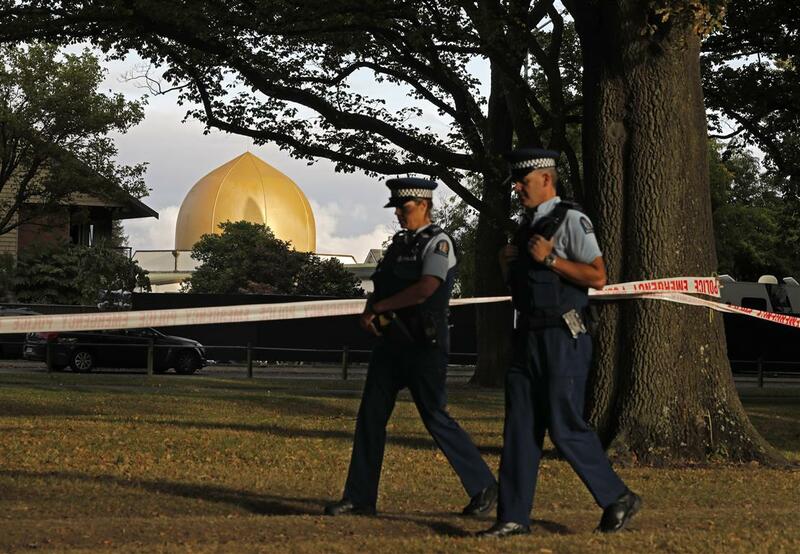 Last week's mosque shootings and the New Zealand government's rapid gun control response has generated a tsunami of debate in the US, where repeated mass-killings have largely failed to enforce stricter firearm laws. "If any one of those people in one of those two mosques while they were being gunned down like sheep had had a firearm, perhaps the carnage could have been limited," Hammond said. US groups and politicians lobbying for stricter gun laws applauded Ardern's leadership. Headline-grabbing new US congresswoman Alexandria Ocasio-Cortez, in a Twitter post, wrote "this is what leadership looks like" next to a video clip of Ardern announcing the gun bans. "Sandy Hook happened six years ago and we can't even get the Senate to hold a vote on universal background checks w/ #HR8," Ocasio-Cortez tweeted. The Giffords Law Center, named after Arizona congresswoman Gabby Giffords who was shot in the head in an assassination attempt, was also full of praise for not only Ardern's "amazing leadership" but how the legislature and law enforcement in New Zealand supported the stricter gun laws. "It is incredible when you consider the fact one mass-shooting happened in New Zealand and the prime minister and leadership of that country immediately stepped up and took action," Giffords Law Center executive director Robyn Thomas told MSNBC. "They have done that in just six days. "Compare that to the leadership in this country where you get thoughts and prayers and empty promises and you don't see any action taken." Numerous newspapers across the US also published editorials, with the Philadelphia Inquirer declaring New Zealand's "response to massacre puts us to shame". "Instead of offering thoughts and prayers, New Zealand's Prime Minister Jacinda Ardern promised action," the Inquirer editorial states. Hammond believes Americans calling for greater gun control will attempt to use New Zealand as a blueprint for the US and try to force gun owners to hand in their weapons.